Afrobeats has been blazing on a global scale and look set to intensify thanks to exciting new names on the rise. 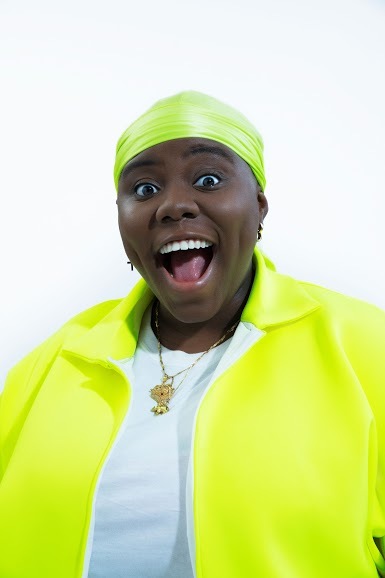 One of the most notable to emerge is Teni The Entertainer. Boasting a sound and artistic proposition that is inimitable, the singer’s flavoursome flow has garnered the attention of a worldwide audience – including London, where she recently played a sold-out show. 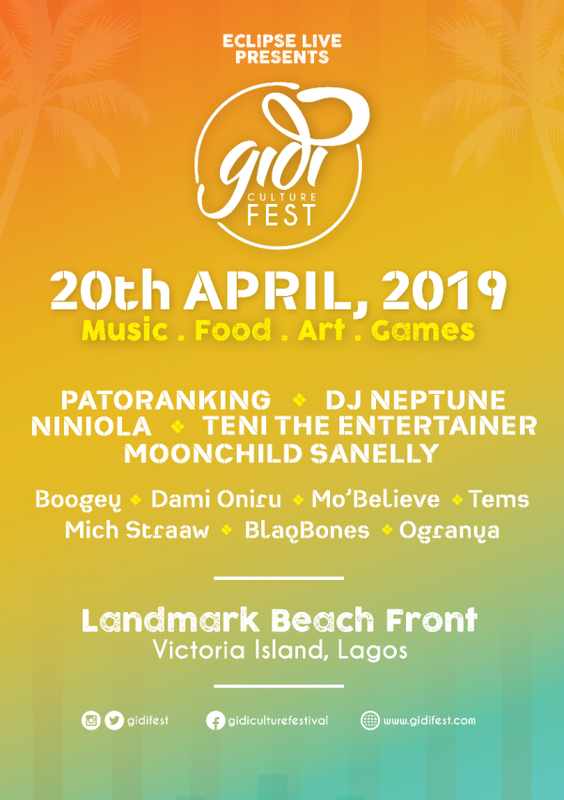 Home, though, is where the heart is and Teni is gearing up to play one of Nigeria’s hottest (and most internationally renown) spectacles – the Gidi Culture Fest on April 20th. Ahead of her performance, That Grape Juice caught up with her to discuss her ascend, a possible WizKid collaboration, Afrobeats’ boom, and much more. That Grape Juice: You’ve been drumming up buzz around the globe. But for those who don’t know, tell us a little about your journey to this point? Teni The Entertainer: Well I started out as a young drummer when I was 6. Then I fell in love with basketball and even got a college scholarship to play but then, injuries and all of that… so I unveiled TENI THE ENTERTAINER a singer, songwriter, my happy personality to the world and here we are, you are writing about me. Thanks be to God. Who are you some of your musical influences – both at home and away? In Nigeria, legends such as King Wasiu Ayinde Marshall, King Sunny Ade, Sir Shina Peters, Wande Coal and more. Well abroad, I’ll say legends such as Dolly Parton, Missy Elliott and more. 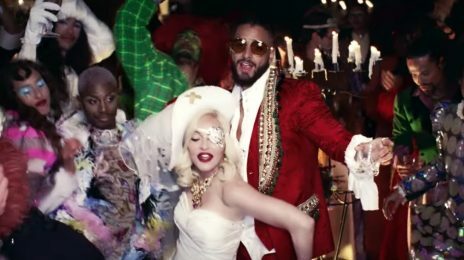 Afrobeats has been breaking boundaries worldwide in recent years. Why do you think that is? Well music is interwoven. For every genre, there is an element of another genre present and this is what has contributed to the explosion of Afrobeats. It sounds so new in the new areas where it’s reaching, yet it sounds relatable by ear. 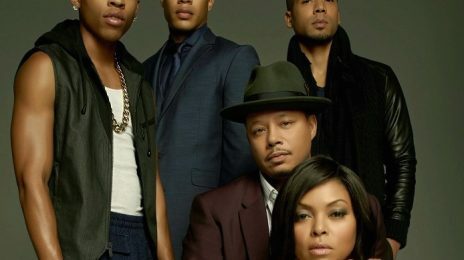 Also you can also the presence of Africans in diaspora now connecting with the continent and now they feel so cool to be African so they put their western friends onto the music. The Gidi Music Festival will unite some of the best on the scene for an unforgettable experience. What can attendees expect from you performance? As the name says, they should get ready to be entertained. We’ve had songs such as ‘Case’ and ‘Askamya’…what is your favorite song to perform live? 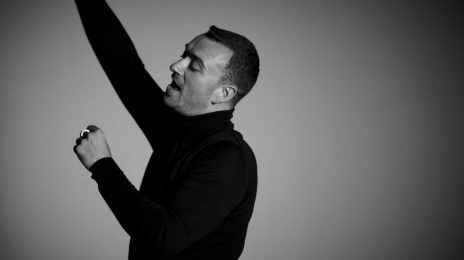 All my songs are my favourite to perform. I am not sure I can single any one out because they all send out different messages. What’s your ultimate dream? Do you care about titles like Queen of Afrobeats? I am here for the fans. The fans are the real titles. To see my song, the messages behind it and myself bring positivity and happiness to the world is all care about. When I die, my legacy is what I am after and that will be measured by how many lives I impacted. 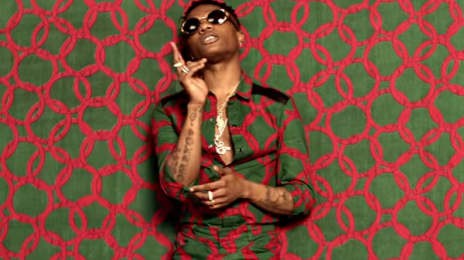 The likes of Wizkid, Davido, and Tiwa Savage are often hailed for helping break Afrobeats internationally. If you had to collaborate with one of them, who would it be and why? Well all of them would be great as they are all amazing artists in their own right. They have all done well for themselves. You’re praised for being a breath of fresh air on many fronts; why do you think people have taken to Teni? I just live life on my own terms and I guess there are whole lot of people who get inspired from that. Self love and self worth are the keys to happiness and TENI is all about showing that. You’re already doing big things on a world-stage, having just headlined your own show in London. What’s next for Teni in 2019? Touring and releasing bodies of work. 2019 is the year of global expansion. Grammys is the goal for now and that’s where we are headed. 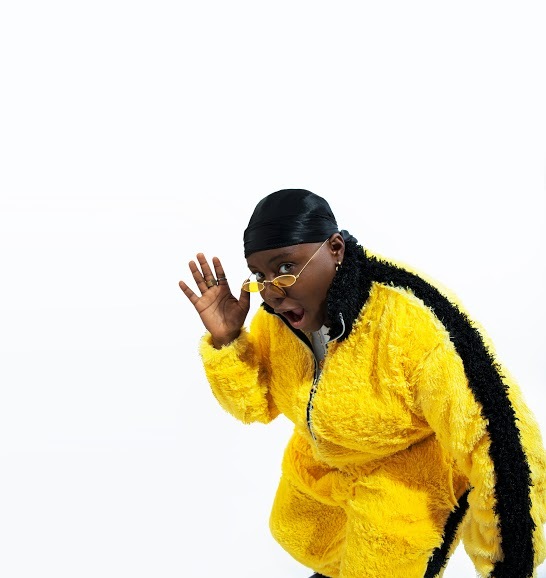 Teni joins a host of exciting names taking to the stage at the Gidi Culture Fest 2019. Visit GidiFest.com for further details. 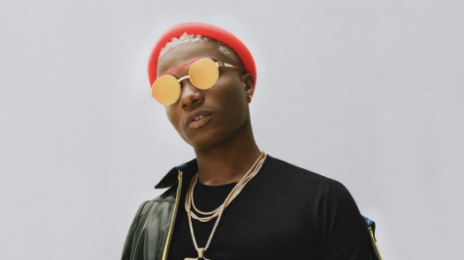 In recent years, Wizkid and Drake have burned up the airwaves together and now look set to do the same in 2019. Wizkid, Davido, Stefflon Don at the same place at the same time? ‘Tis happening…this year!